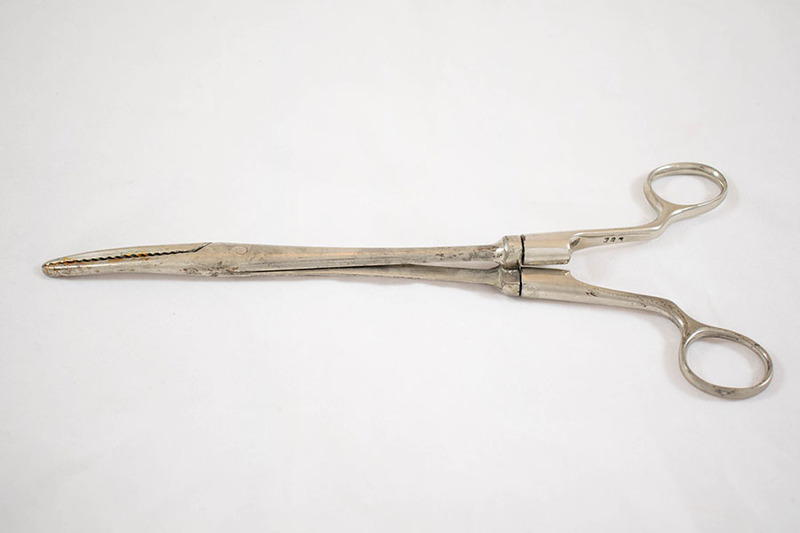 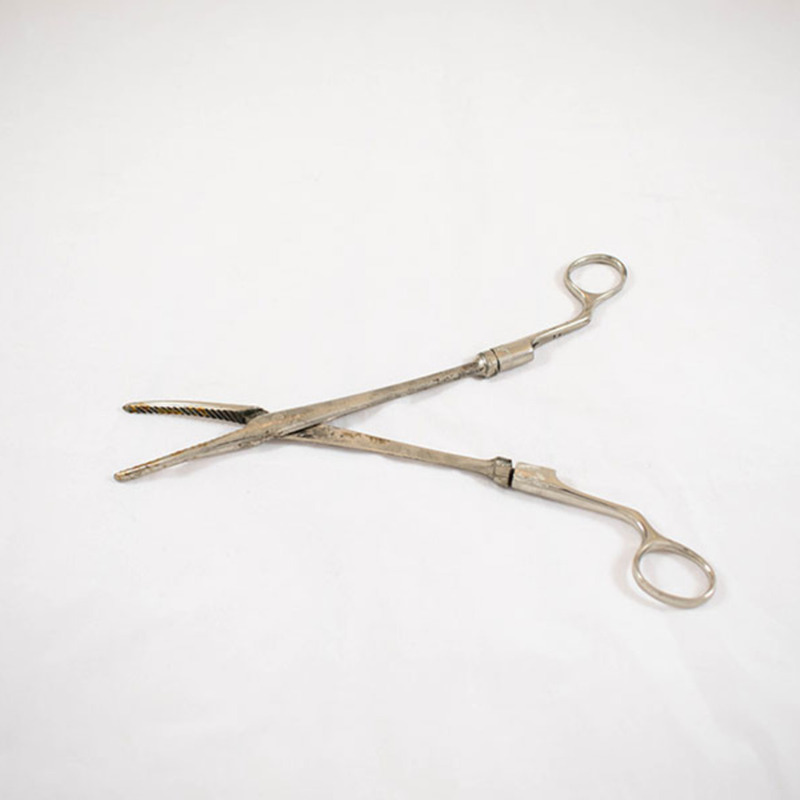 Home > Museum and Artwork > Metal Forceps with Detachable Handles. 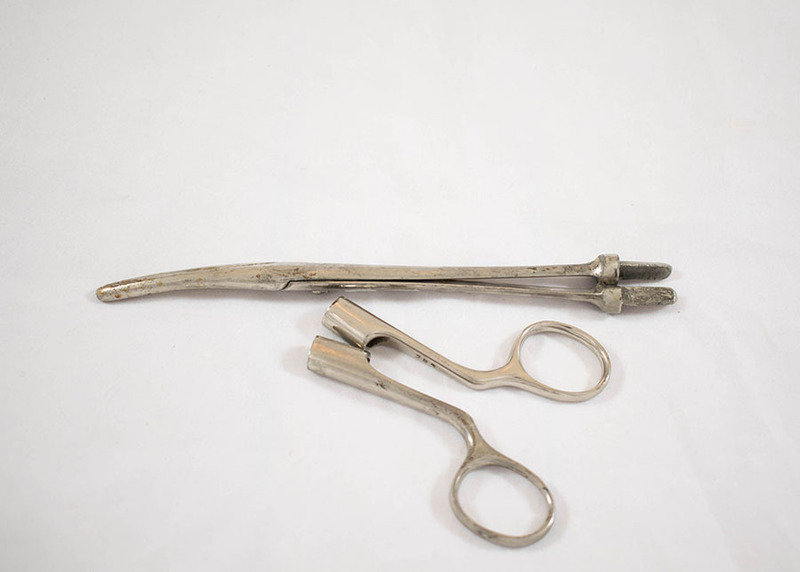 Metal Forceps with Detachable Handles. 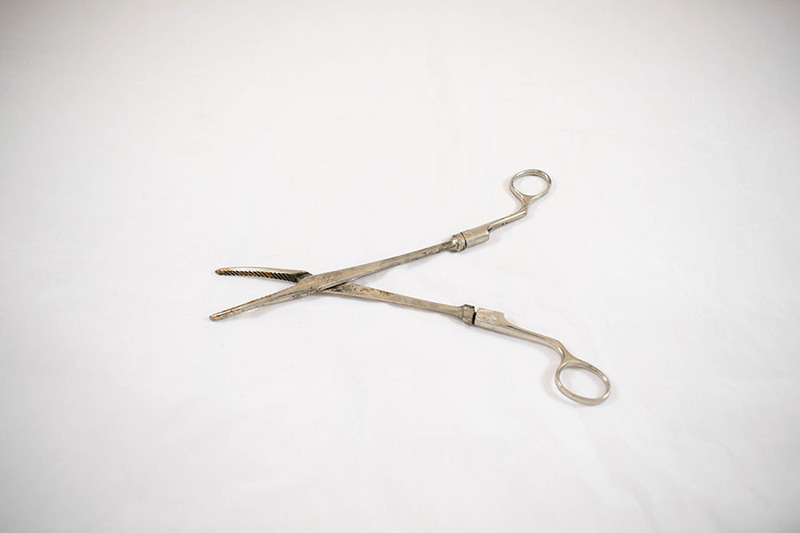 “Metal Forceps with Detachable Handles. 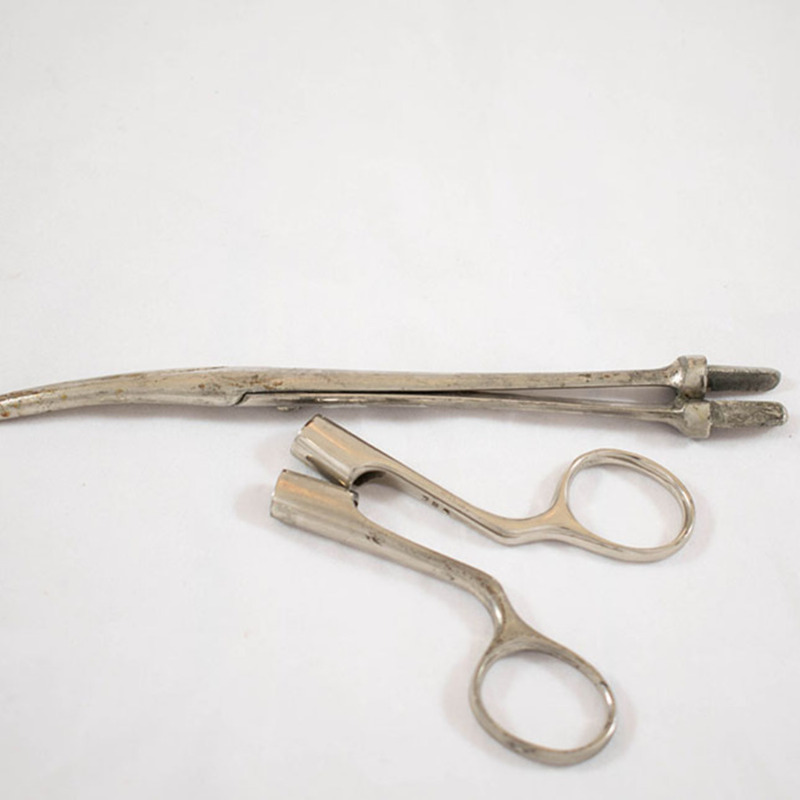 ,” Heritage, accessed April 22, 2019, https://heritage.rcpsg.ac.uk/items/show/532. 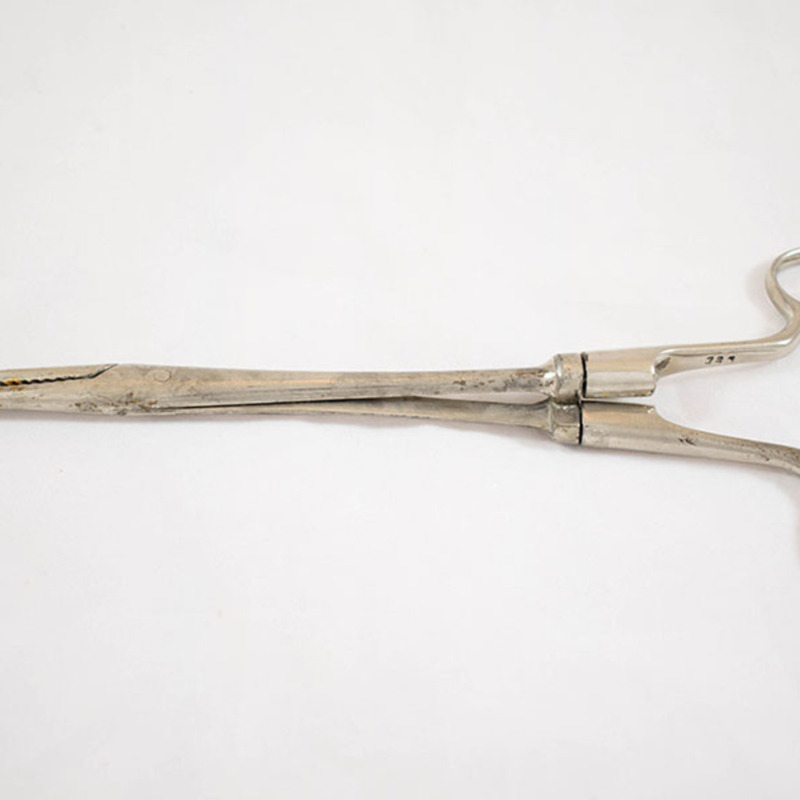 Title: Metal Forceps with Detachable Handles. Description: Metal forceps with detachable handles.